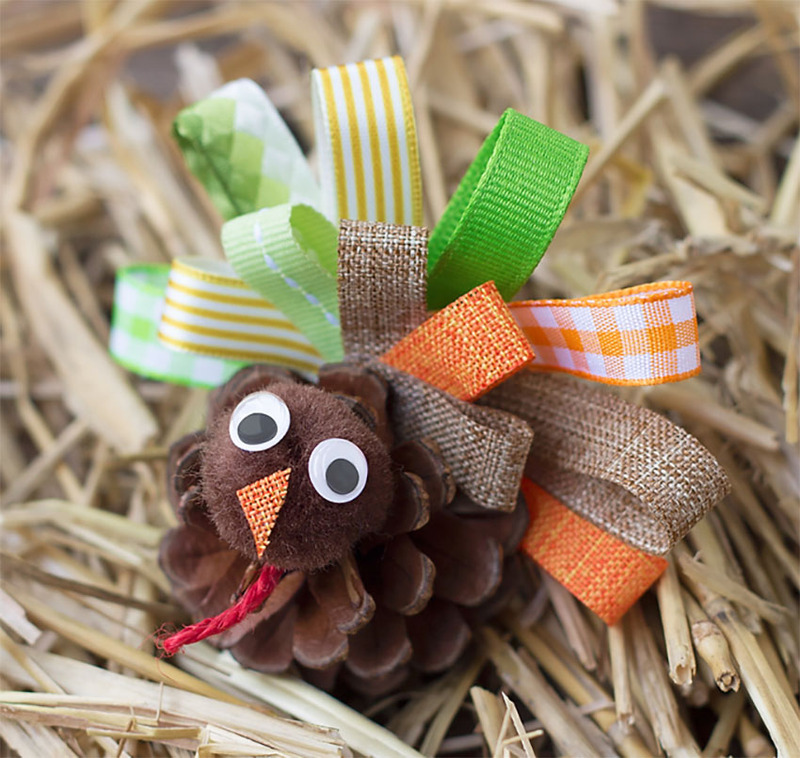 With these crafts, kids can have fun while maintaining a proper Thanksgiving spirit - and some of these actually let them help with setting the table and decorating your home. 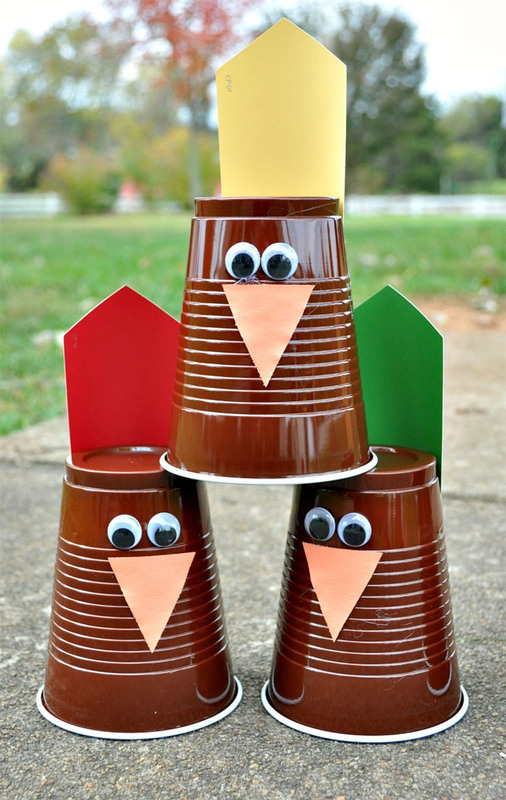 It will look just like Thanksgiving, and you’ll have your kids to thank for! 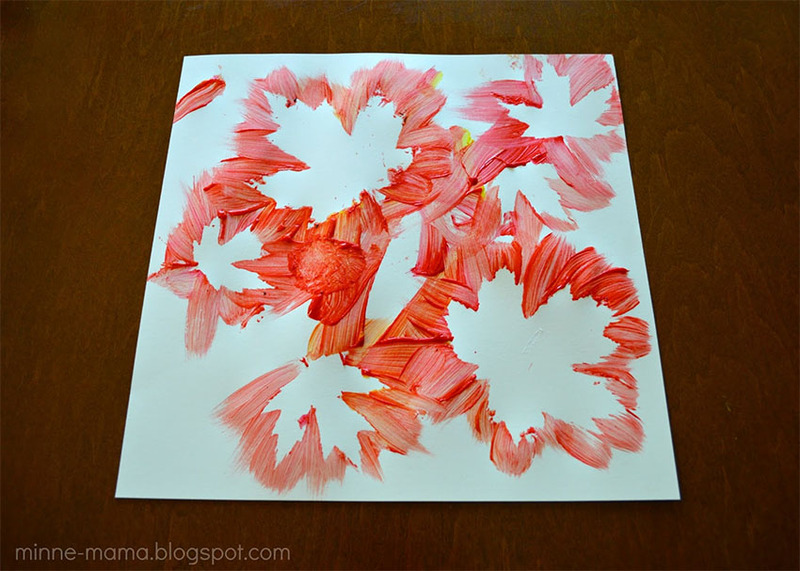 It’s a lot simpler than it looks: all you need to do is get some leaves from the yard and paint over them, then remove the leaf and voilá, you have a perfect leaf shape custom art! Experiment with different colors and leaf sizes! 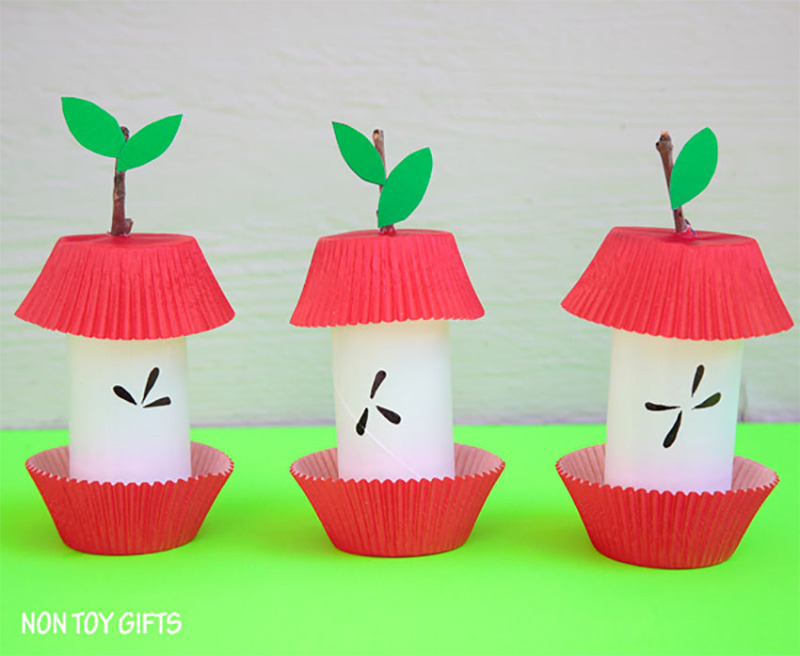 It’s a ridiculously simple craft for kids, and it looks adorable. You can pretty much guess all the steps by looking at the image, but the full tutorial is here! Beautiful, kid-friendly, and practical! 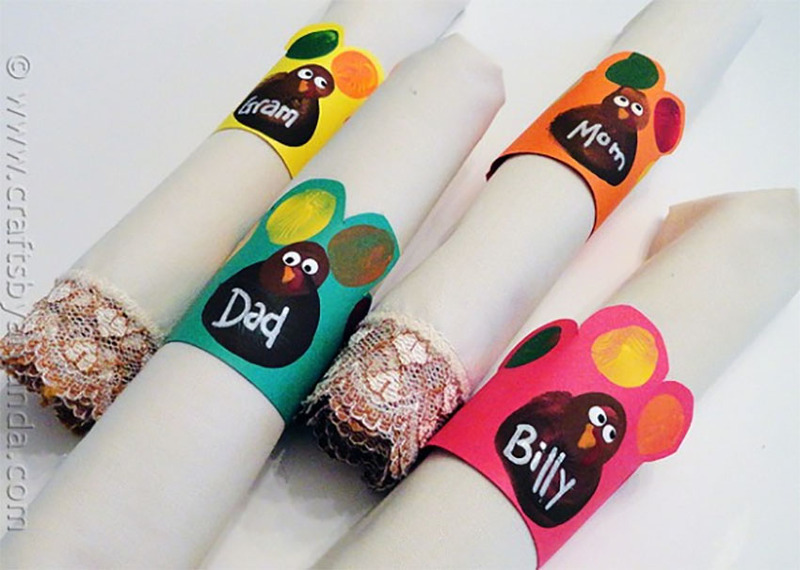 It’s a nice way of letting your children actively participate on Thanksgiving day by making these cute napkin holders. The full instructions are here! 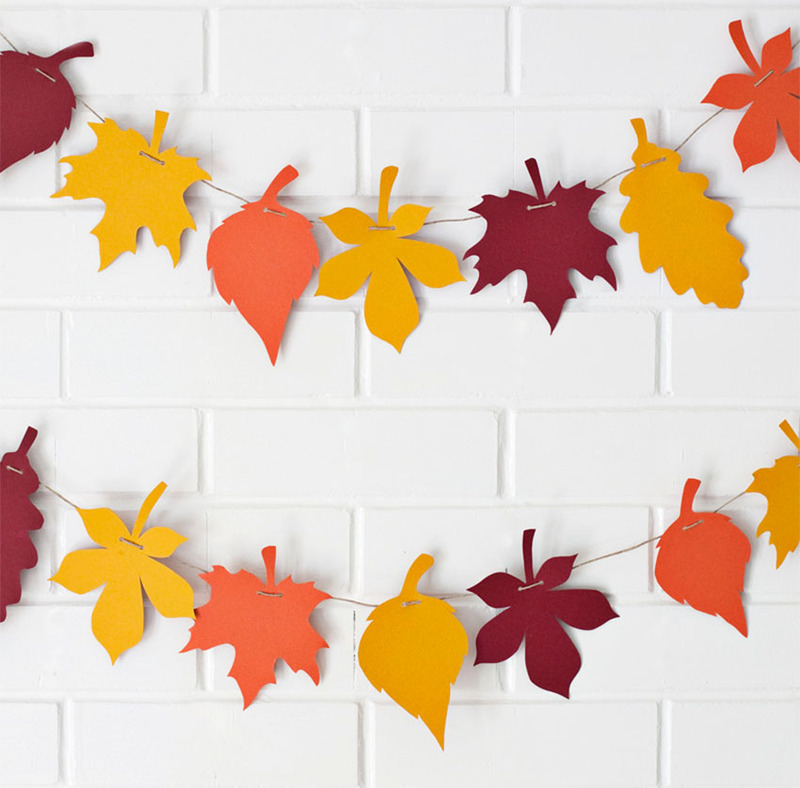 Another beautiful piece of crafting that you can use for decoration on Thanksgiving! Be sure to help with cutting and folding the ribbons, but it should be really fun. Get the tutorial here! 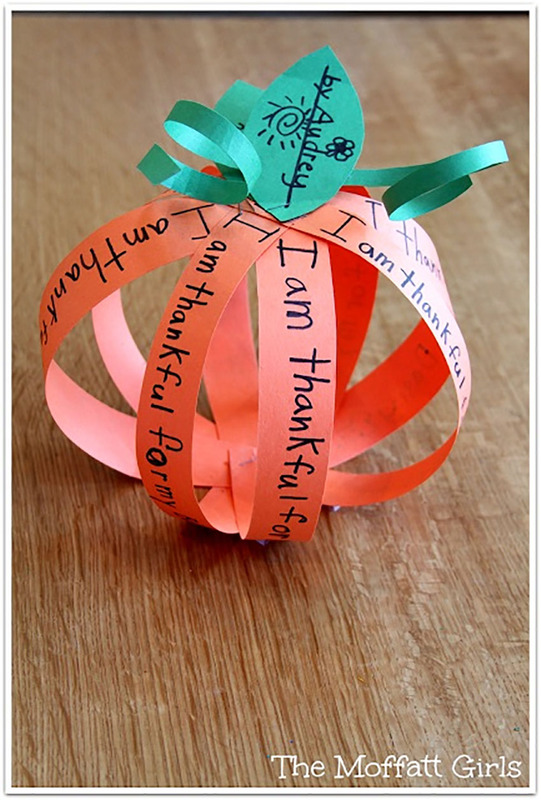 This is a beautiful craft to make, but it also inspires reflection, since you have to write what you are thankful for in every string. It’s a great activity to let your kids have fun and learn something at the same time. Speaking of learning, you can learn how to make it here! These are absolutely amazing, and they are so easy to do! 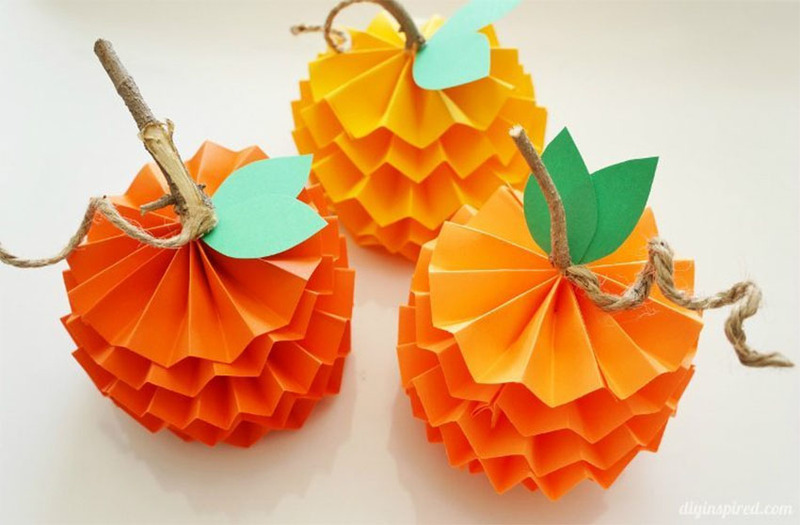 You can use them as decorations and I’m sure your kid will feel like a true artist once it’s done. Check it out here! 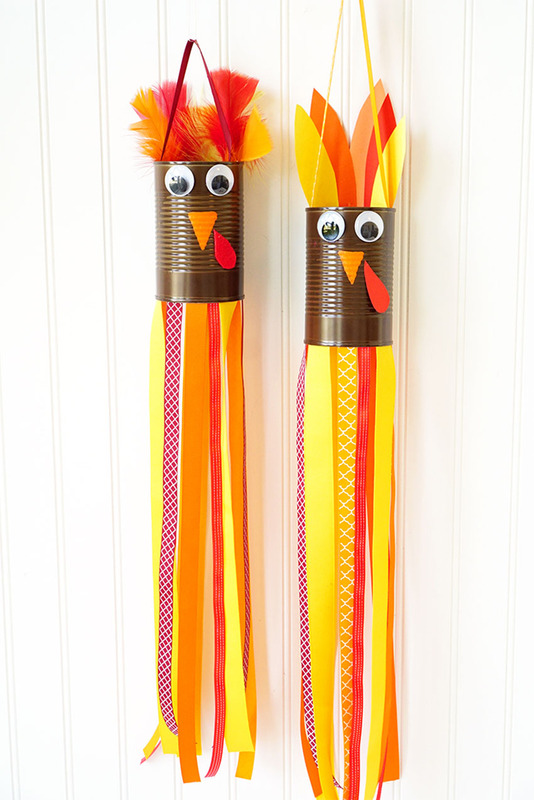 These turkey windsocks are easy to make and look awesome on your walls or even on your front door, to welcome guests! Click here for the tutorial and let the kids have fun! Awesome decoration for the center table - it’s unintrusive, easy to make and it looks really cool. Why don’t you show your kids the tutorial right now? Another cool idea that’s easy to make and also practical! 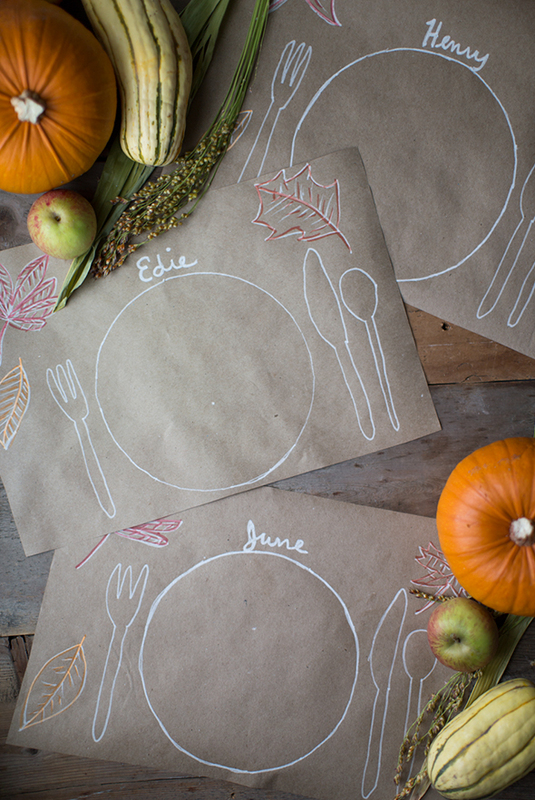 The kids can help organize the table for Thanksgiving with this simple paper placemat. I’m sure the guests will love it and the kids will feel great by helping! Let them start crafting right now! 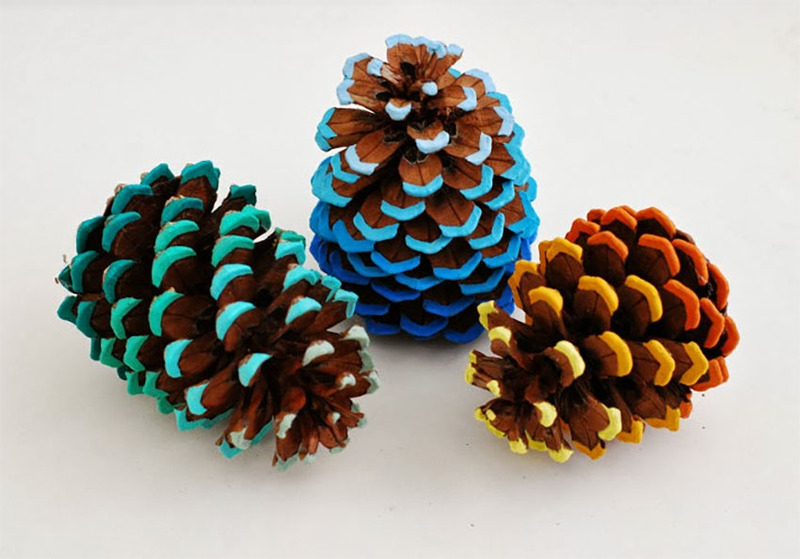 This craft is insanely easy to make and it’s also a game the kids can play together! Click here for the instructions and let the games begin! Perfect for exercising their crafting skills! The kids may need some help with this one as it involves a lot of cutting, so be sure to help them if necessary. Here’s where to begin! Simple, beautiful and with a message that goes a long way. 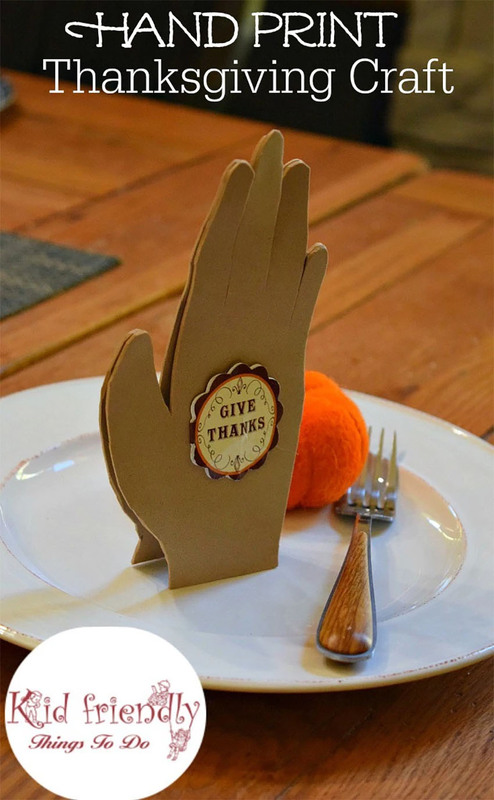 These praying hands will cheer everyone and get them in proper Thanksgiving spirit! Here’s how to do it! Follow us on Facebook for more Thanksgiving articles with cool tips for cooking and decoration!